The tips in this video were so helpful for creating my facebook business page! 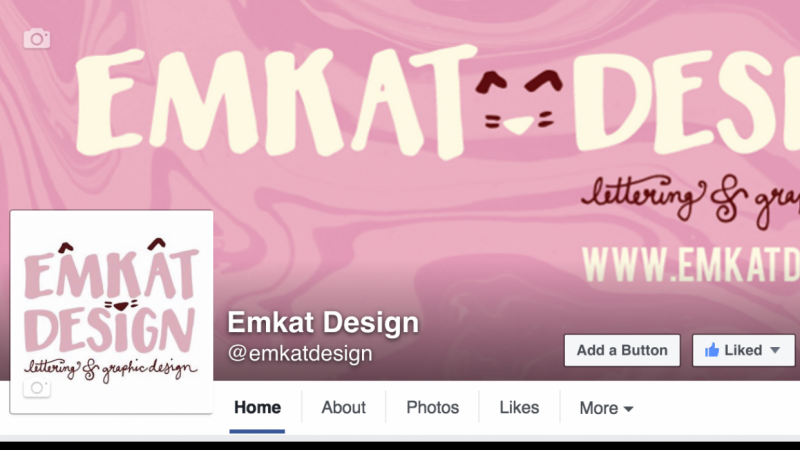 I already had an idea for my cover photo so I didn't use Canva to create it (I used Illustrator and my logo instead). I was super nervous to put my page out there but I conquered my fear and did it!!! I even put a short "hello!" video up for my new likers and it reached over 150 people in just a few hours! Thanks for your great video and I look forward to another class!